Whether or not a person opens an email that your company sends often comes down to the first thing they see – the subject line. In the same way that a song on the radio only has a few seconds to catch the ear of a listener before they decide on changing the channel or not, an email needs to grab the attention of a reader immediately or else it likely won’t be opened. Avoid Phrases That Are Overtly Sales Driven: People don’t want to feel like they are receiving a sales pitch in their email. You might think that you are enticing them to open your email by using the word FREE in all caps, but in reality you are just alerting them that your email is nothing more than an advertisement. Focus instead on using phrases that tell recipients what to expect when opening their email. 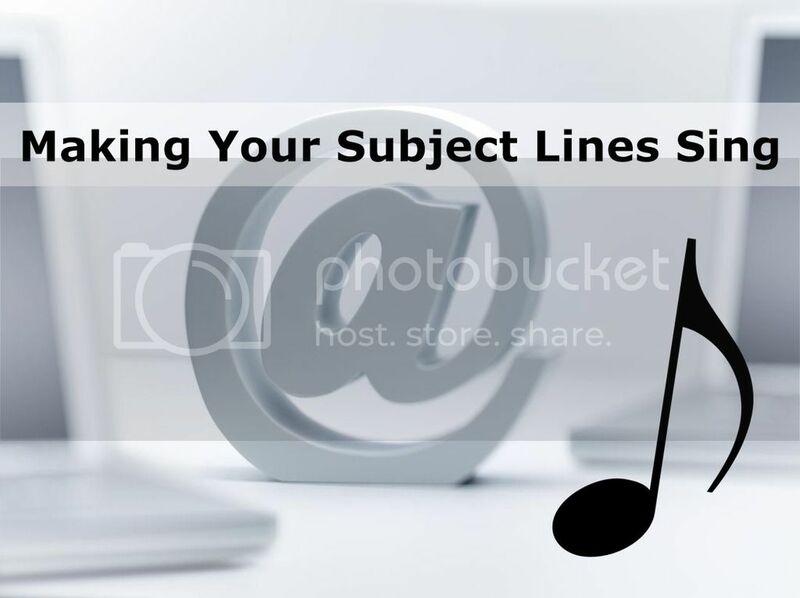 Personalize Your Subject Lines: Anything that you can do to make a person feel like they are receiving a one-on-one communication from you will help to increase your open and clickthrough rates. One way to do this is with personalization. Depending on the email service you are using, you can include each recipient’s name in the subject line or modify it based on their location. Test Your Subject Lines: You won’t know which subject lines truly click with recipients until you test them. Do some basic A/B testing with different subject lines and evaluate the results. eTargetMedia is one of the leading providers of opt-in email and postal lists for businesses of all sizes. They also provide HTML email creation and other creative services.